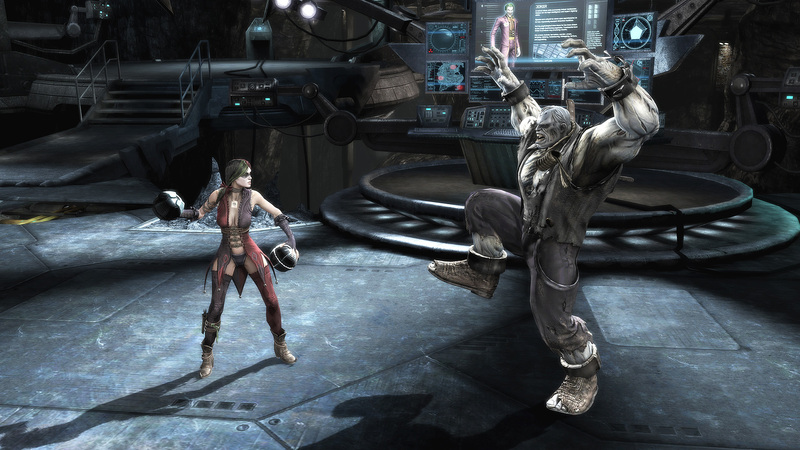 Are you ready for your Mortal Kombat fix for the day? 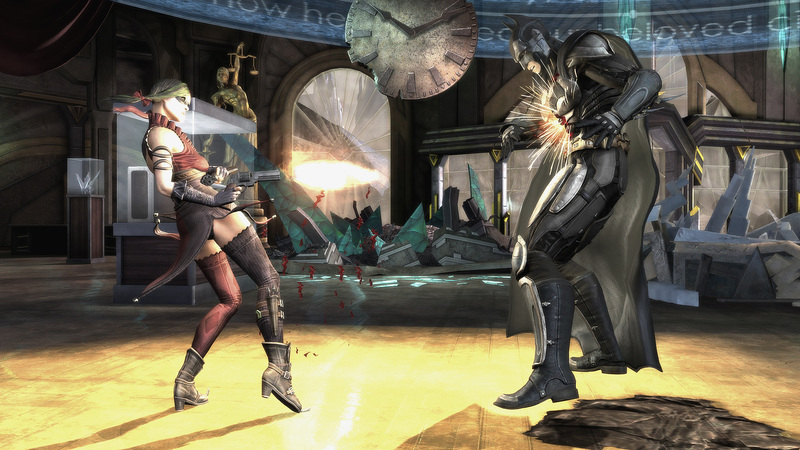 We hope you are, because Mortal Kombat Haziness: Volume 3 has just hit our YouTube channel. 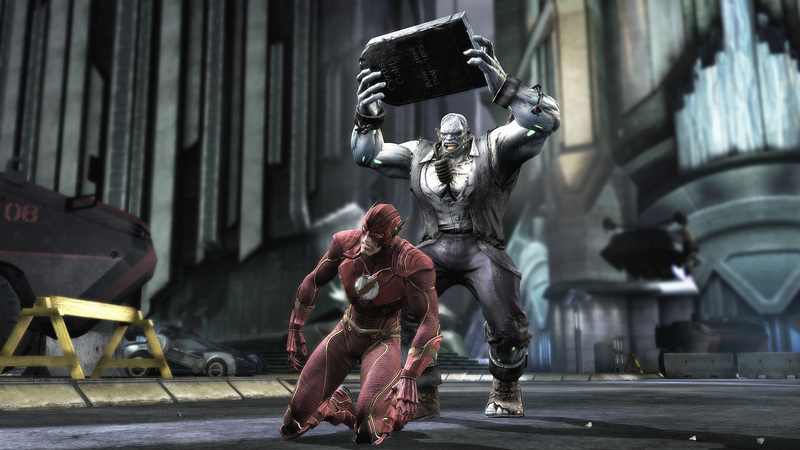 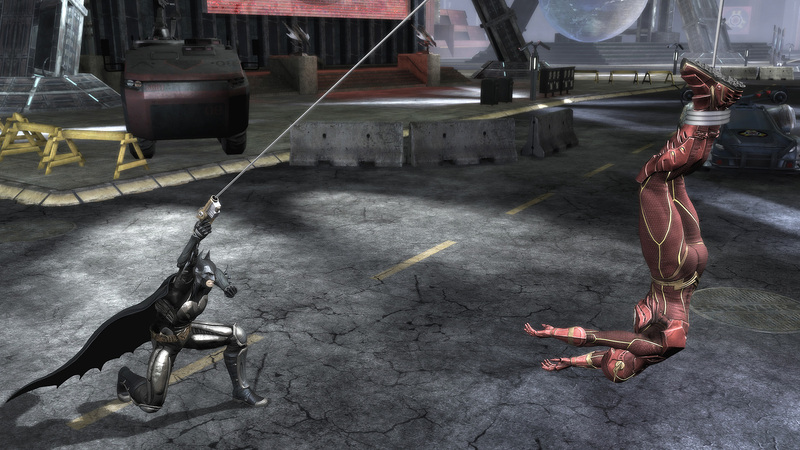 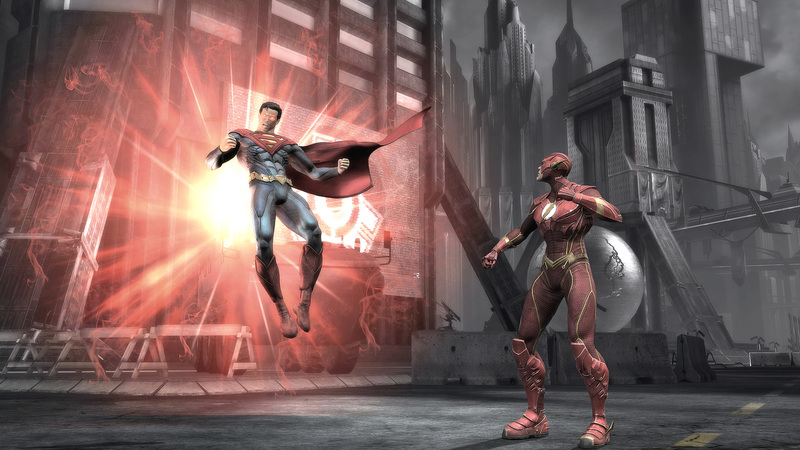 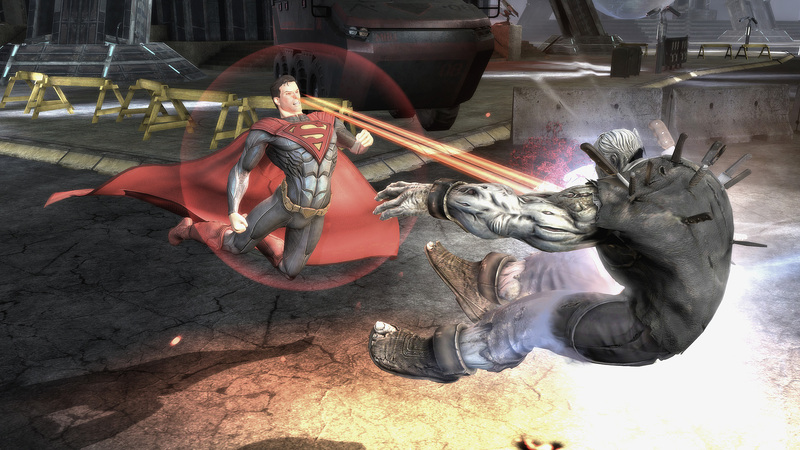 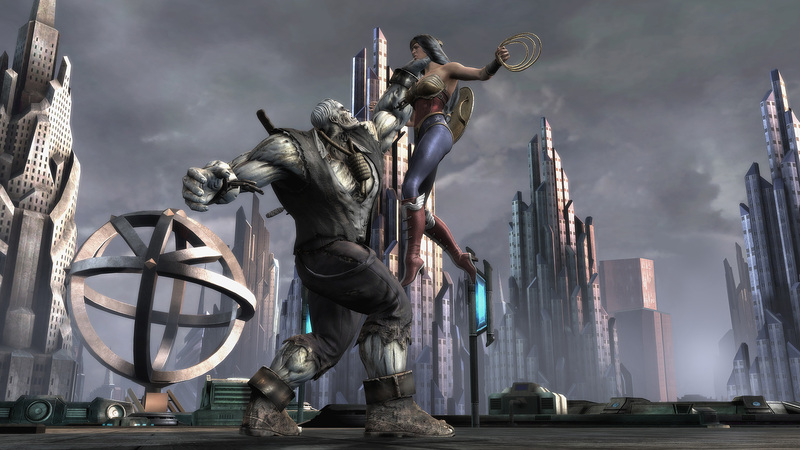  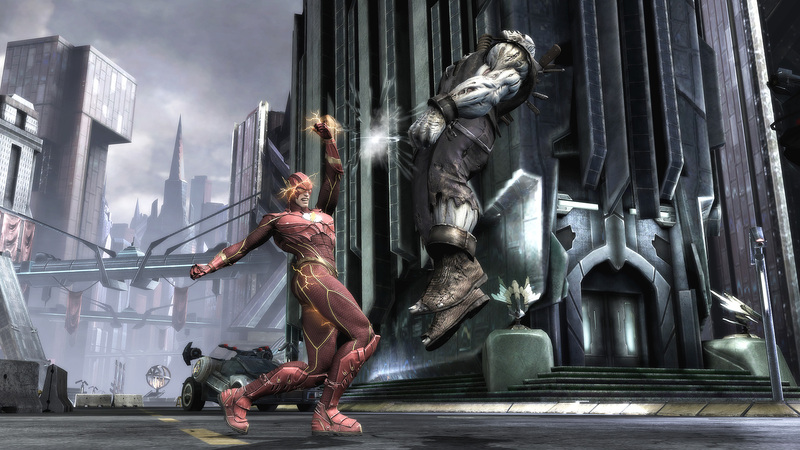 For much more information and images visit our Injustice: Gods Among Us section.